Your home or business' heating and cooling systems are serious investments that are expected to be non-stop workhorses. With any machine, however, there are occasional breakdowns and routine maintenance that will have to take place. In those times, you want to find the quickest and most reliable company possible. Whether it is your home or your business, you want quick, professional service. We are a family-owned and operated company. We are your residential specialists and service all makes and models. Call today for a free estimate on new air conditioning installation and replacements. Don't wait around for service — get fast HVAC repair when you need it. As a family owned and operated business, Mason Heat & Air handles your HVAC needs with personalized care and attention. After all, a properly functioning heating and air unit are essential for any home or business owner. We offer comprehensive commercial and residential HVAC services that range from repairs, installs, and maintenance, so know that you're fully covered with us! Also, a highlighting feature of our company is our maintenance plans! Our scheduled visits save you time, money and headaches because we catch issues before they become costly. Call us today at (501) 305-0188 to learn more! You get it all when you do business with us! From A-Z, our HVAC experts will assess any issue plaguing your system and fix the problem in the most cost-effective manner. 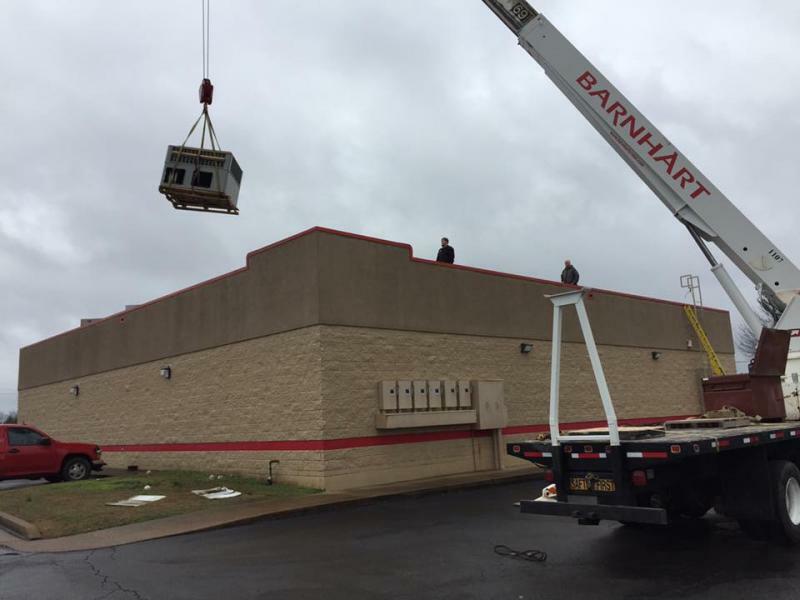 Plus, when you need a new unit, we'll install it for you! 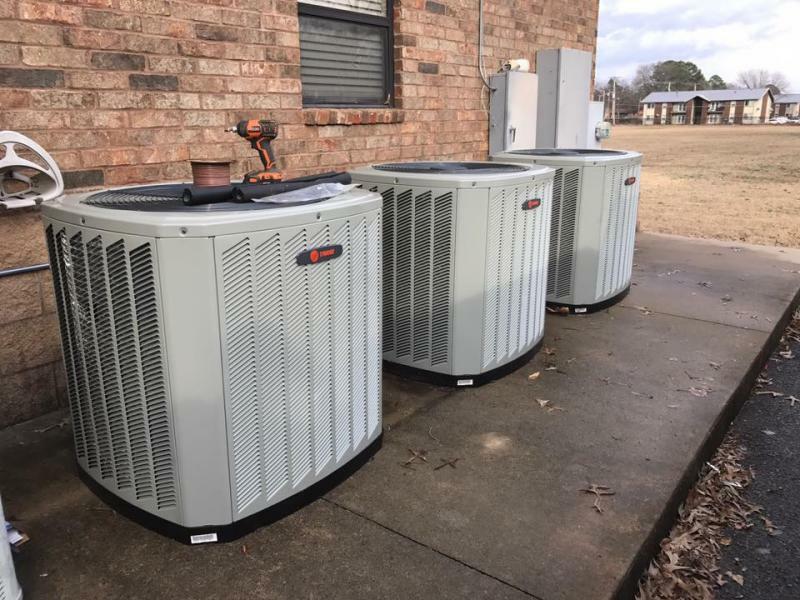 Since 2000, the team at Mason Heat & Air has been hard at work serving the HVAC needs for commercial and residential clients. It's with drive and dedication that we do our part to ensure you stay cool in the summer and warm in the winter! When you need reliable HVAC services to keep you comfortable year-round, leave it to Mason Heat & Air. Give us a call today at (501) 305-0188 to let us assist you with whatever heating and air services you may need. We're here for you! At Mason Heat & Air, leave it to our team when it comes to your heating services. We can repair and install new furnaces and heaters that will work optimally during those dreaded winter months. Let's face it. Air conditioning is just a must-have for natives in Arkansas. That's why you can count on the HVAC techs at Mason Heat & Air to repair and install AC units when you need it most! Don't sweat it, just call us! Part of what ensures you won't run into costly repairs or the purchase of new units is routine maintenance. So be sure to sign up for a maintenance plan where we can regularly clean and inspect your HVAC systems! With nearly 20 years of experience, you're in good hands when you choose Mason Heat & Air for any heating and air job! 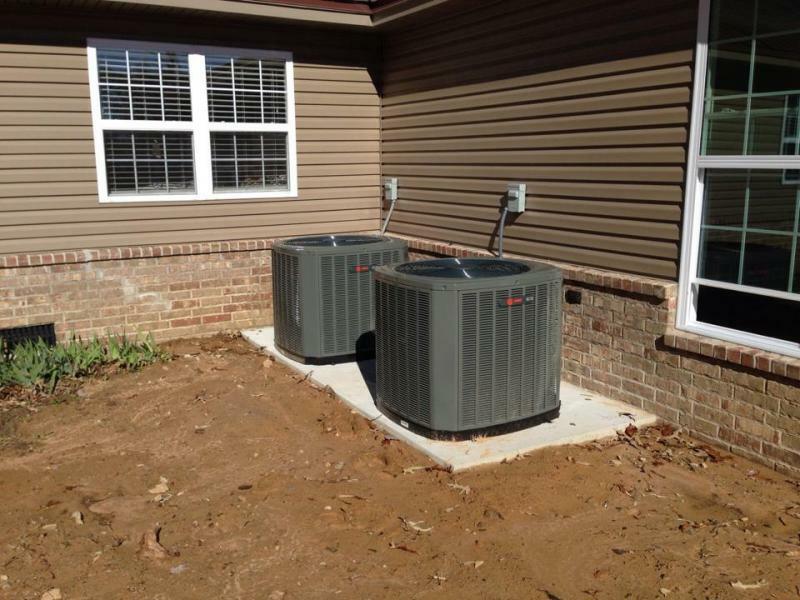 We make it our business to keep your home or business running optimally year-round! Hot summer days and cold winter nights can be just as miserable indoors when your unit isn't working. No matter the job — home, business, quick repair, or new installation — give us a call, and we will take care of the rest.